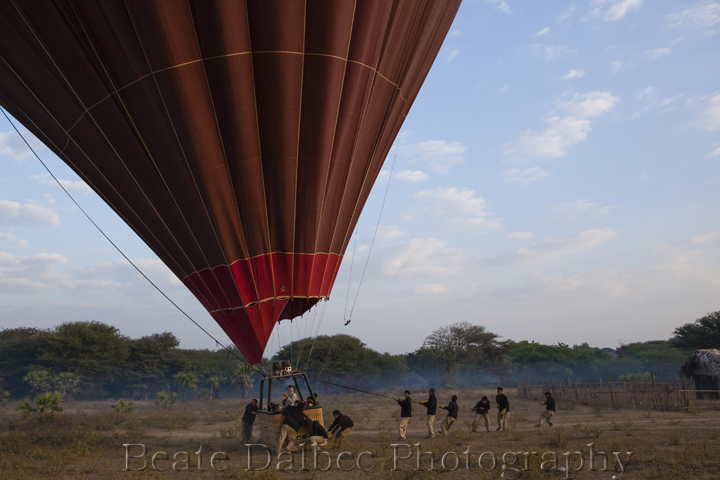 How to pack a hot air balloon…. 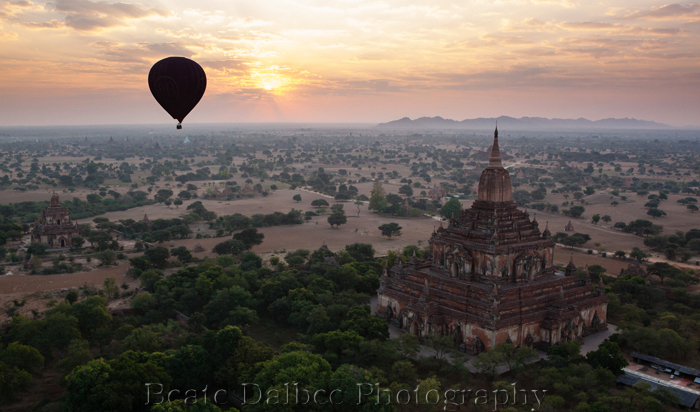 On my recent trip to Myanmar I experienced an amazing hot air balloon flight at sunrise over the ancient city of Bagan. 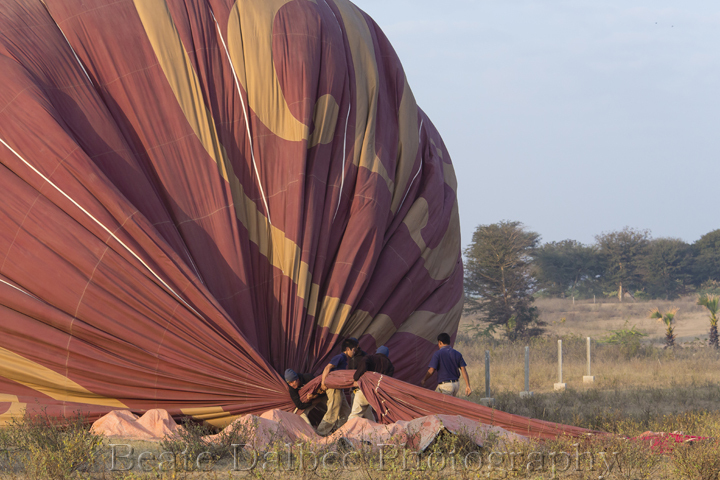 What fascinated me afterward is just how quickly the balloons were deflated and packed (it took only about 20 minutes). So here is how it gets done…. 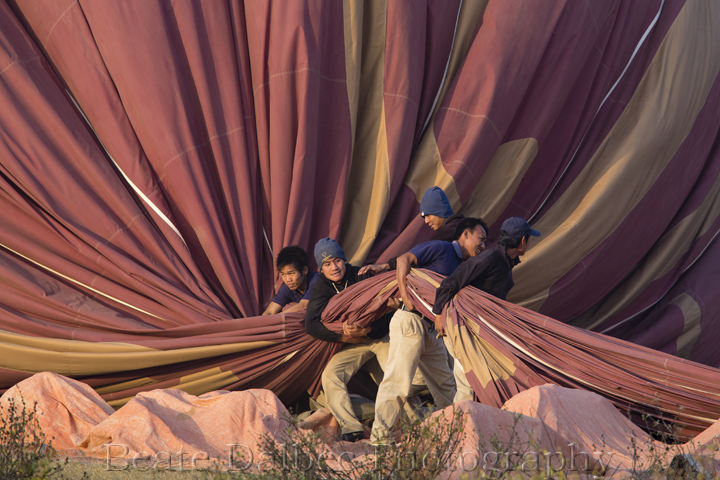 you have the ground crew squeeze out all the air out of the balloon…. but wait, this will never fit! there you go – all packed up!